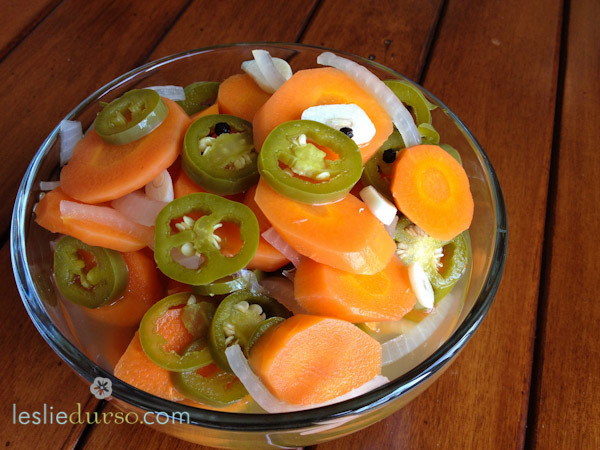 I miss these jalapeno carrots from Rico’s and Nico’s (Encinitas & Del Mar Hts.). Now I can make my own – thank you! Nice pickled carrots! I will try myself here! thanks.